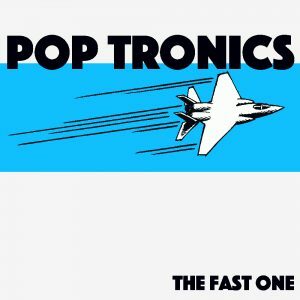 Over the last month Pop Tronics has been hard at work. Over that time he’s released two songs and a interlude. 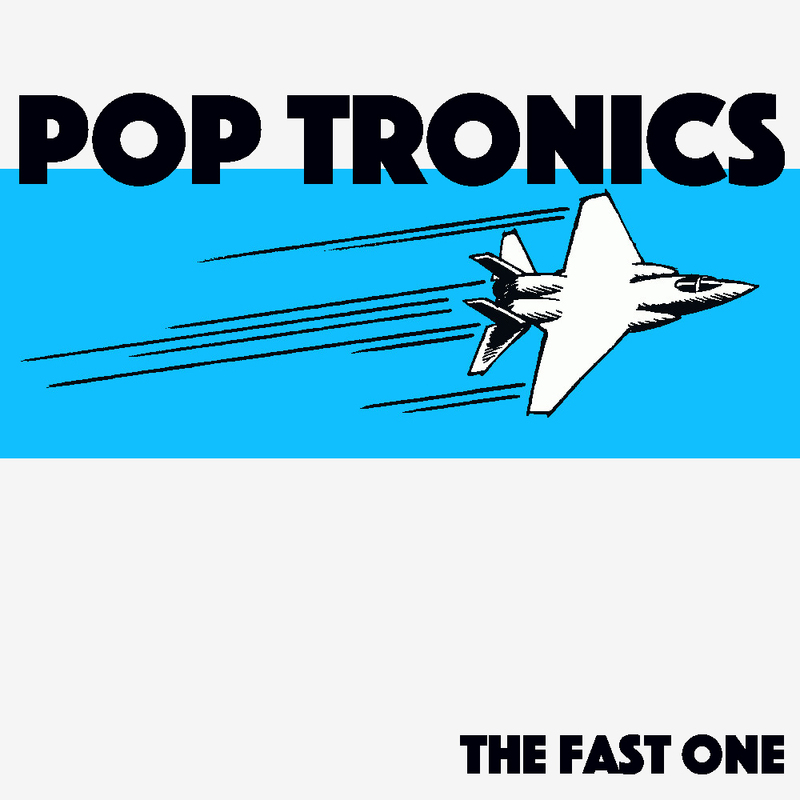 Which can be found along with the rest of the Pop Tronics catalog here. The Fast One, a small 30 second interlude of drum machine and sample madness. 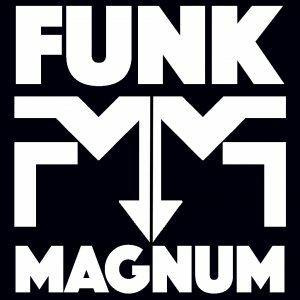 321 Funk Magnum remembers the early days of Funk Magnum and classic rap. Taking it way back to the days of smoking and playing b-ball, platinum mics, rap rooms and making DOPE TRACKS. 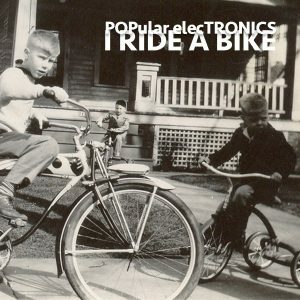 Finally we have the newest single from Pop Tronics, I Ride a Bike. An experimental mash of Hip Hop, EDM, Queen & Pink Floyd samples, and movie samples all discussing a love of two wheel single track transportation. After long wait Ho-Made Records is back with new content. 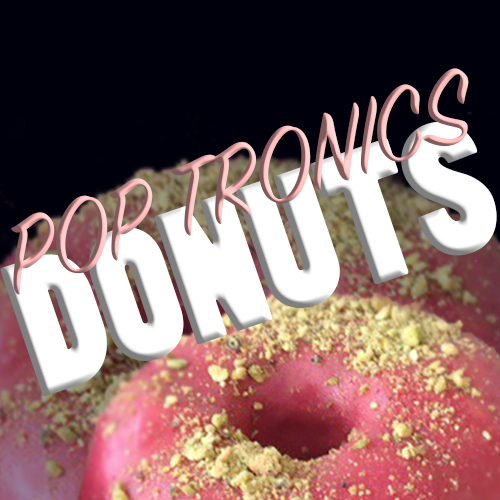 Donuts is the newest single from Pop Tronics and can be heard here. 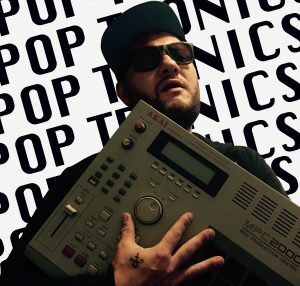 Pop Tronics is finishing up work on a new album. Donuts is the first of many songs to be released in the coming weeks. Keep and eye and ear out for future Funk Magnum releases from Popular Electronics. In addition to new Hip Hop from Ho-Made Records, Abraham has been working hard on their new album. 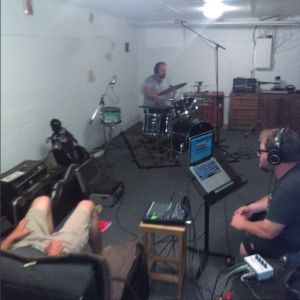 Over the past few weeks they’ve recorded several drum tracks with their new drummer Ben Strimple. Jake Perry is currently in the process of recording guitars, while Nick Link is busy sequencing programed parts of these songs. Abraham’s new album is entitled I’ll Probably Be A Robot Before I Live Forever, and will tentatively be released sometime next spring. 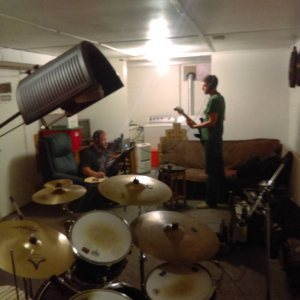 Since the release of But First The Furies in 2012 James and Nick have had plans to create new music as The Furies. Unfortunately due to geographic restrictions new material never came to fruition. 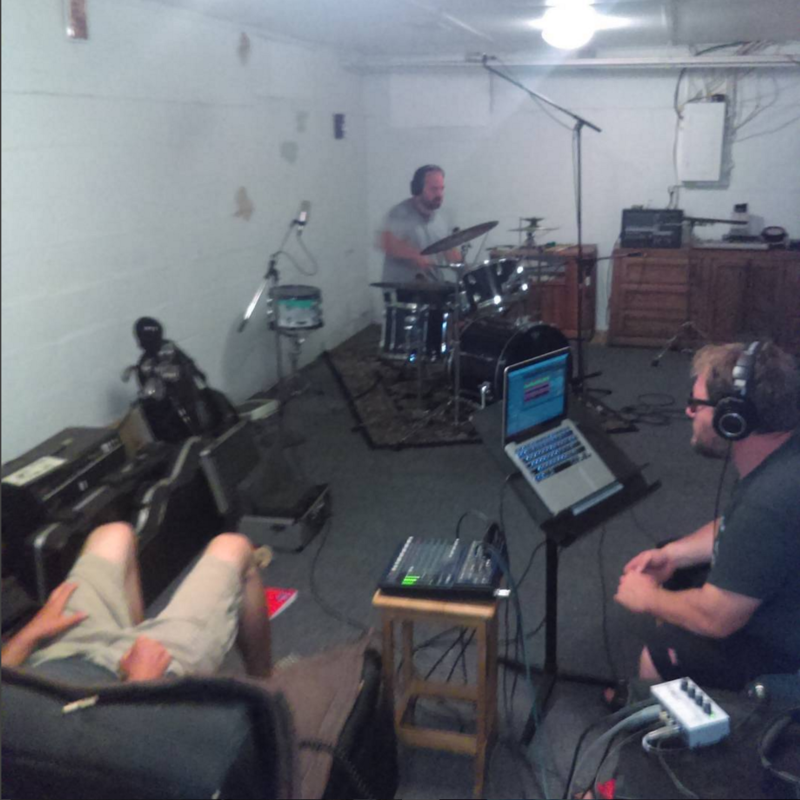 Never the less James has been hard at work creating demos for the songs he’s written in that time. For the first time ever these demos are available to the public. 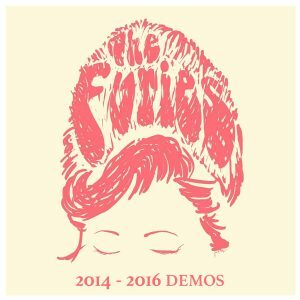 You can hear The Furies 2014-2016 demos here.